Solo - Minimum fee is £300 for 2 x 45 minute sets or 3 x 30 minute sets - please ask if you have a requirement of only 1-5 songs, as this can be negotiated and will not incur the minimum fee. Plus travel and time @ £1 per mile PLEASE NOTE: you will be able to find a cheaper artist, and probably someone local, but be warned, there's a reason they are cheaper! Don't forget that you get what you pay for, and we are proven, experienced and professional musicians who will be prompt, reliable and excellent at their respective jobs. Anna is a fun talented solo artist who brings energy and a sense of occasion to any event. A 4 piece Motown and Soul band is also available to hire as an additional option for special events. More information can be provided on request. 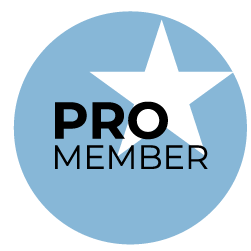 Anna can provide a jazz pianist or guitarist to accompany her for a live performance as an alternative to backing tracks - if the space and budget allow! Anna is an accomplished jazz, blues and soul singer, who has been performing on the Costa Blanca in Spain for the past 6 years, and has experience as the front person for a 50's+ 60's cover band, Bunty & the Beano's, as well as a full 15 piece "Glenn Miller" style orchestra, singing big band tunes from (amongst others) Benny Goodman + Count Basie. She can also continue through the 70's & 80's to disco diva and electronic music to get your guests on the dance floor and keep them there! 'At Burnham Park Hall we host a lot of events for our local community and Anna Nightingale is often involved, Anna is so versatile she is our go to girl! Is on stage at our outdoor cinema event playing the role of Sandy at our or Grease night and recently Anna was on stage with her full Motown Band. She kept me informed with everything. Anna was first class and everyone enjoyed the evening from youngsters to oldies. Anna sang longer than expected and announced different things for us. The whole evening was a great success and all enjoyed it.there were about 70 people there and we still managed to do some dancing. Thank you so much Anna for singing at my 60th party. The whole night was fantastic, you have a great voice, I loved your choice of songs, and everyone commented how much they enjoyed hearing you. We were all up dancing the night away! I will definitely use you again in the future and recommend you to everyone. PERFECT! 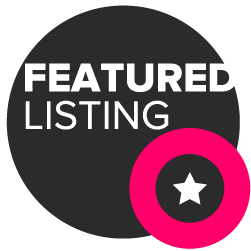 I perform at many private parties for birthdays and weddings, and can provide reviews if requested. 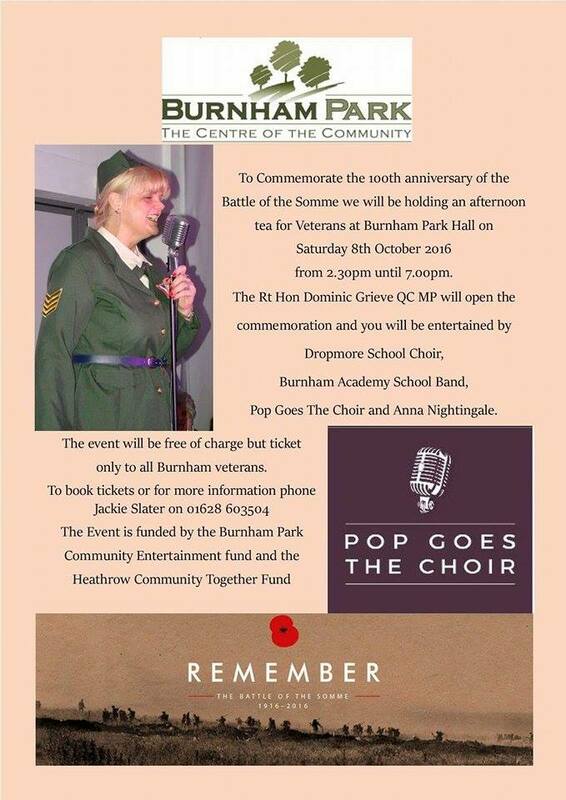 I also sing regularly at many Royal British Legion clubs, Working Mens Clubs and local bars and restaurants. I have worked with charities, most notably the Thames Hospice in Windsor, which is a very worthy and needy charity, they require £7million per year to operate. 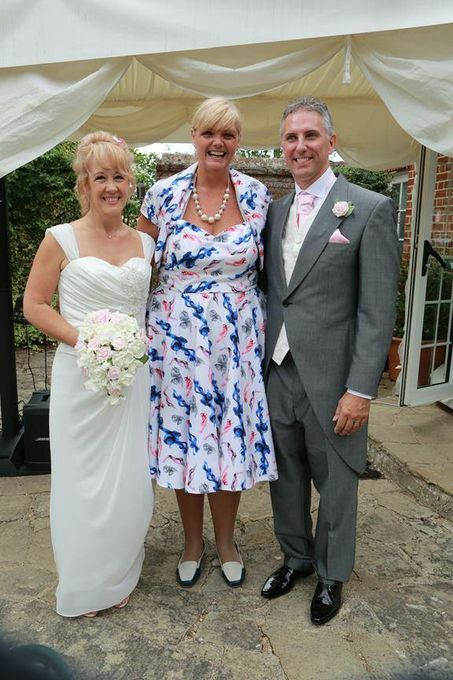 I have also performed in some of the most prestigious hotels in the South East, Danesfield House Hotel, and the Compleat Angler in Marlow to name a couple. 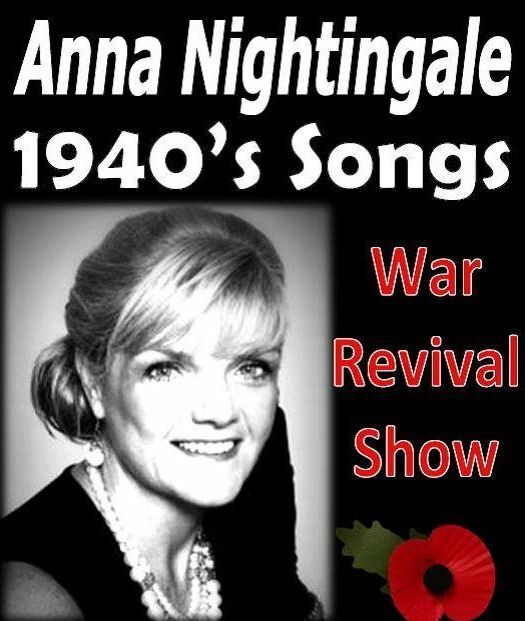 I am asked to sing for Weddings, Birthday parties, War time revivals and celebrations, Anniversary parties..and much more. I have performed a "James Bond" set at a themed Charity Ball. a Warm up 50's show for the film "Grease" - in full costume! There is no one event that is like another - the variety of different events is what keeps it so much fun! I sang with a "Glenn Miller" tribute orchestra on the Costa Blanca in Spain for just over a year and it was an amazing experience. I just love the music and sense of occasion with a large orchestra. I also sang at a public "Fiesta" in Spain with my band at the time "Bunty & the Beanos" . 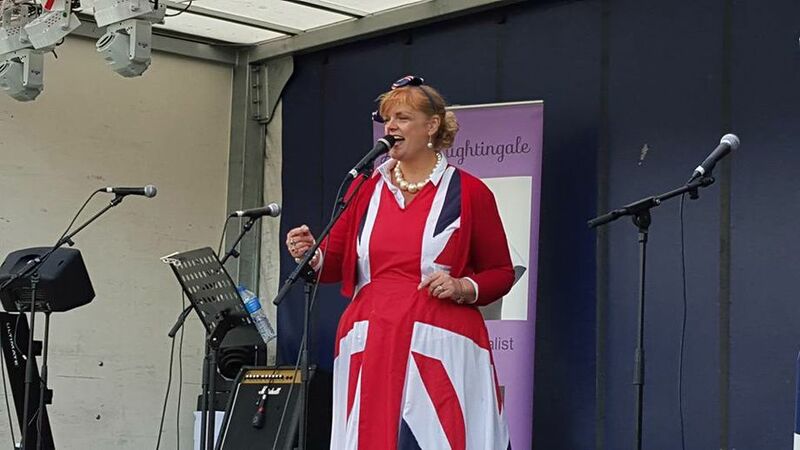 i have performed at weddings, and birthday parties for all age groups, and love making people happy - so everything is a highlight as far as I am concerned! I usually take one break of 15 minutes.. If I am playing for more than 2 sets of 45 minutes I will need another break, 15 mins, but no more than that. When I have been performing at birthday parties and weddings, I have been waiting for an hour or more whilst speeches are given and cakes are cut - and I am happy to wait if it is what you require. Your wish is my command.. and I will work around your timings. If I don't have your tune on my playlist when I arrive then I can't do it, the best thing to do is let me know at least 2 weeks before the event. BUT chances are - I will have it - best to check first though and let me know as soon as possible after booking! As a solo, only 1m square. with a power point and a small table if possible. Normal play times are 2 x 45 minute sets, longer if required, but the timings are up to the client. I have sung for 4 1/2 hours at a wedding (with breaks) but that was partly due to the band not showing up. I usually require a contract with a 50% deposit on booking, which can be paid by bank transfer or through Paypal. the balance is due on the day of the performance, the same method. 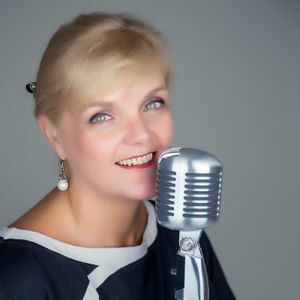 I am a cabaret singer, with a bubbly personality and a bluesy powerful voice. I have a huge repertoire of music from every era, and can do requests at the drop of a hat. I know over 400 songs, and can guage which ones will work and which ones won't so can keep the party going, or quieten it down if required! I also think that I'm more than a singer, and can be an entertainer if the client wants "banter" between the audience and myself (some don't) and I can make people smile! that;s what makes the job such a pleasure.